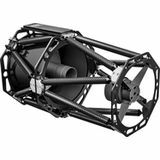 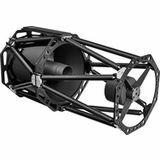 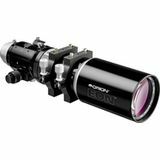 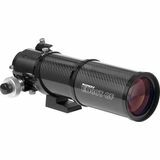 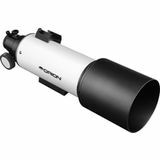 To get stunning shots of deep-space objects, you will need a telescope with optical and mechanical specifications that are optimized for that purpose. 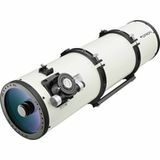 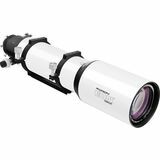 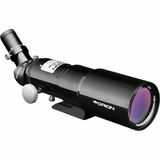 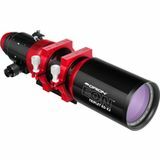 Orion Telescopes stocks some outstanding telescopes for astrophotography. 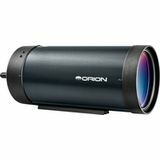 They typically feature relatively low f-ratios to minimize camera exposure times. 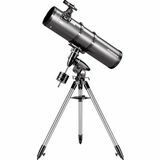 The superb optics and large fully illuminated fields of view of these telescopes ensure sharp, vivid images. 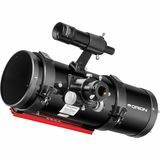 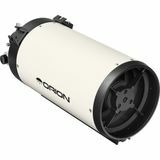 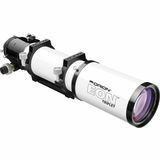 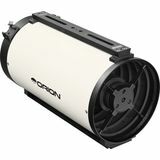 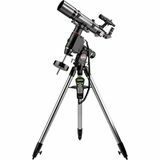 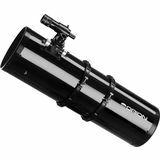 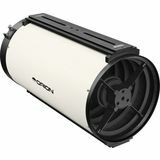 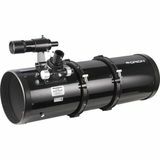 You're sure to find an Orion telescope that fits your budget and astrophotography goals! 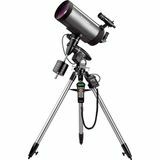 Click the "Resources to Help You Choose Astrophotography Equipment" link above for more information.